HomeGiveawayWIN Tickets To Catch Oh My Girl At Their 1st Fanmeet In Singapore! 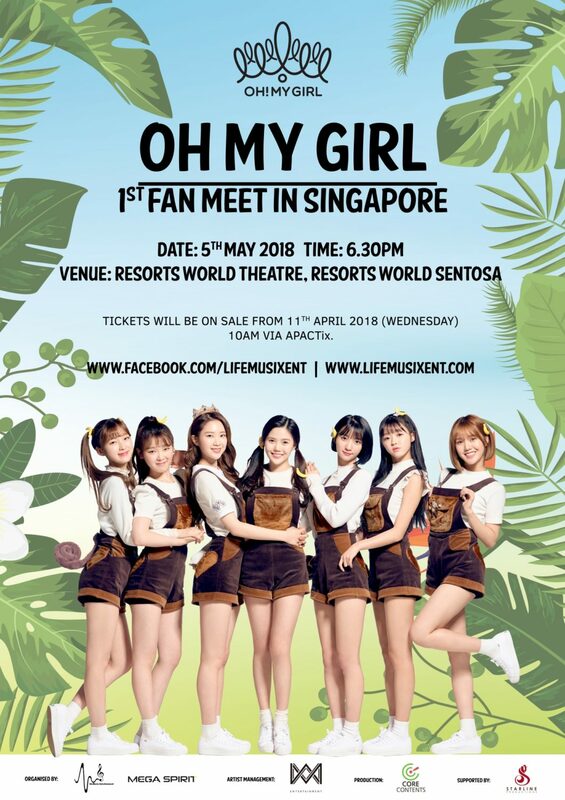 Singapore Miracles are in for a treat this May 5 as Oh My Girl will be holding their 1st Fan Meet in Singapore at the Resorts WorldTM Theatre! Known for their hit tracks such as ‘Secret Garden‘ and ‘Windy Day‘, Oh My Girl (Banhana) recently made a sub-unit comeback, taking on a fun and cute concept for their special pop-up album ‘Banana Allergy Monkey‘. 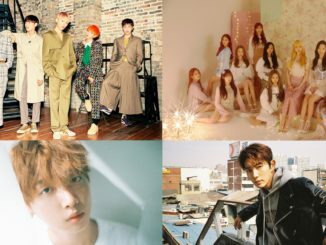 Look forward to exciting live performances of their hits and new tracks at the upcoming show, which will mark Oh My Girl’s first ever Fan Meet in Singapore and within the South East Asia region. Tickets are available for sale via APACTix and more information of the Fan Meet can be found here. We will also be sending a few of you to catch Oh My Girl in Singapore next weekend! 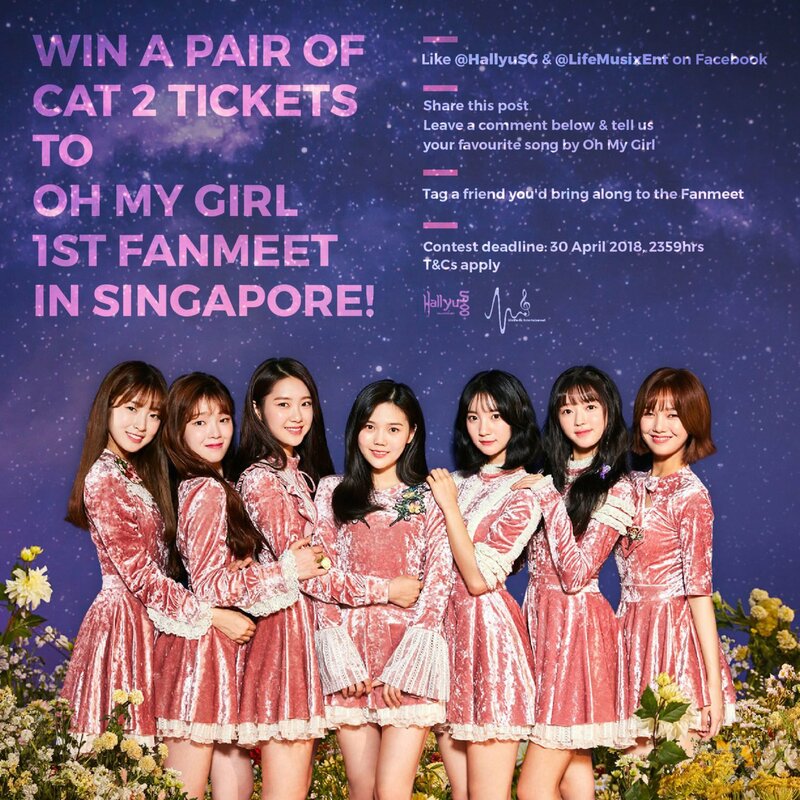 Stand to WIN Cat 2 tickets (worth S$356/pair) to catch Oh My Girl performing live in Singapore! 2 winners will walk away with one pair of tickets each. – Only single entry will be allowed per Facebook account. 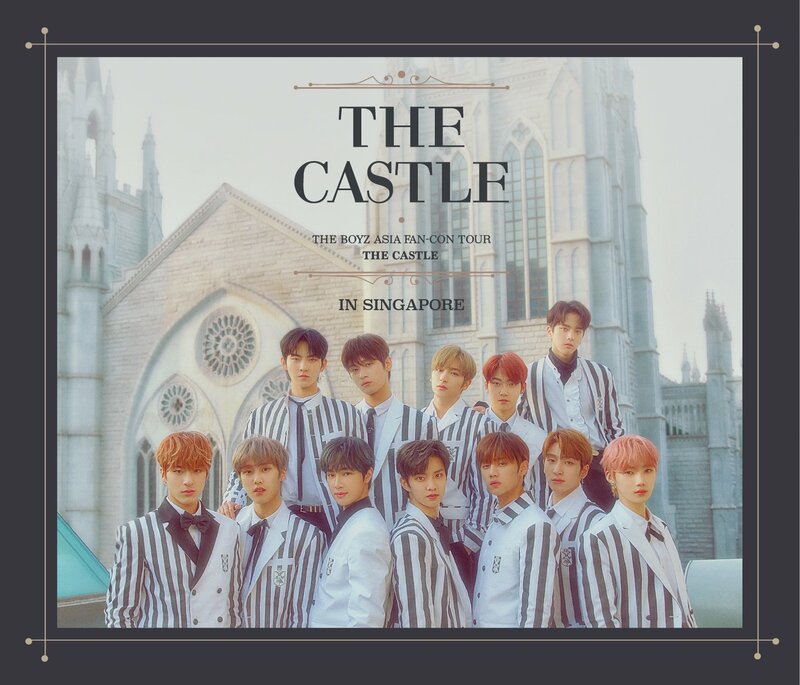 – You must be residing in Singapore or will be in Singapore during the event period. – Complimentary tickets are strictly prohibited for sale. 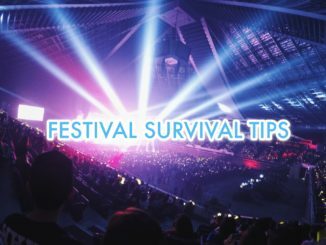 Any winner caught reselling the tickets will have their tickets forfeited immediately and banned from future contests. – Contest will end on 30 April, 23:59 hours (SGT). Winners will be announced on our Facebook contest post itself within the following 48 hours. Oh My Girl 1st Fan Meet in Singapore is brought to you by LifeMusix Entertainment. Find out more about the upcoming Fan Meet here and stay tuned to our social media channels for live updates at the event!